Assassin's Creed Archives | Excuse Me, Are You Greek? The amount of detail that went into recreating Ancient Athens for the video game Assassin’s Creed Odyssey is simply amazing! 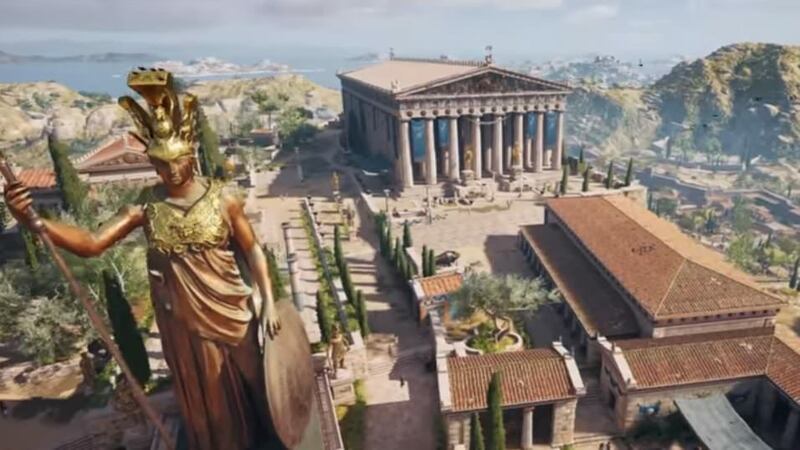 The video game company, Ubisoft, spared no expense in recreating the Acropolis, the Port of Pireaus and other ancient landmarks….